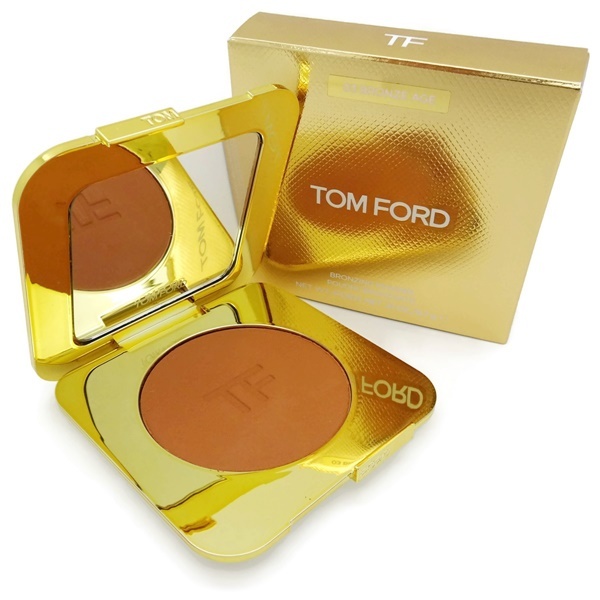 Tom Ford Bronzing Powder, presented in a clutch-size, ivory- and gold-colored compact features a silky, lightweight powder texture. 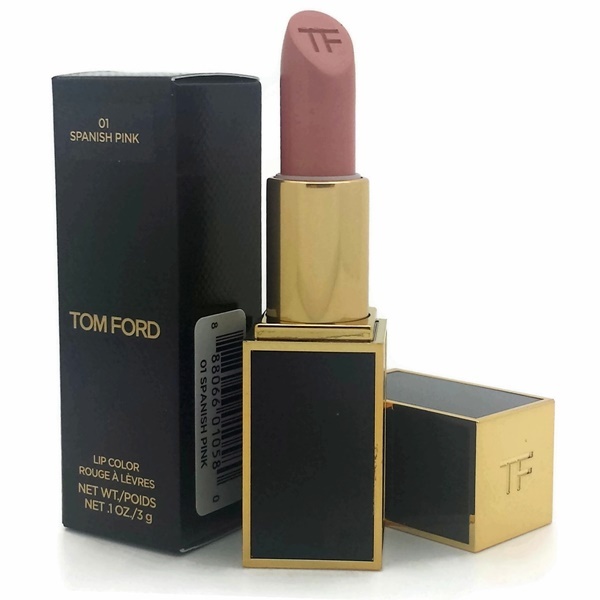 It's developed with an exclusively formulated mineral blend of sunstone, amber and black tourmaline crystals combined with unique pigments to flawlessly highlight your skin's natural radiance. 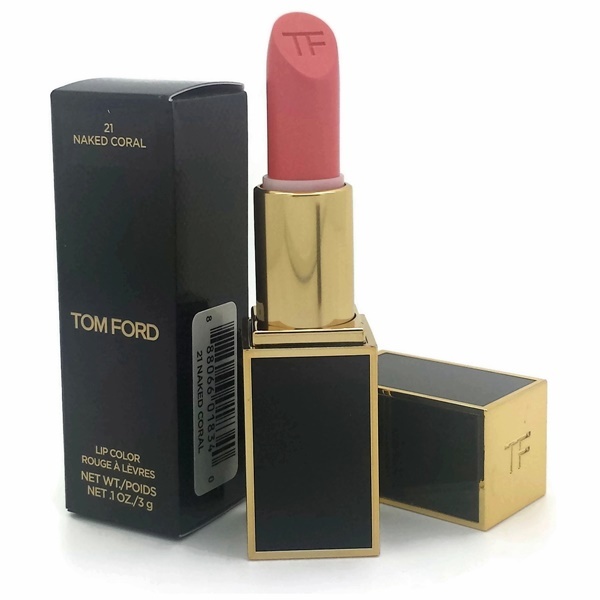 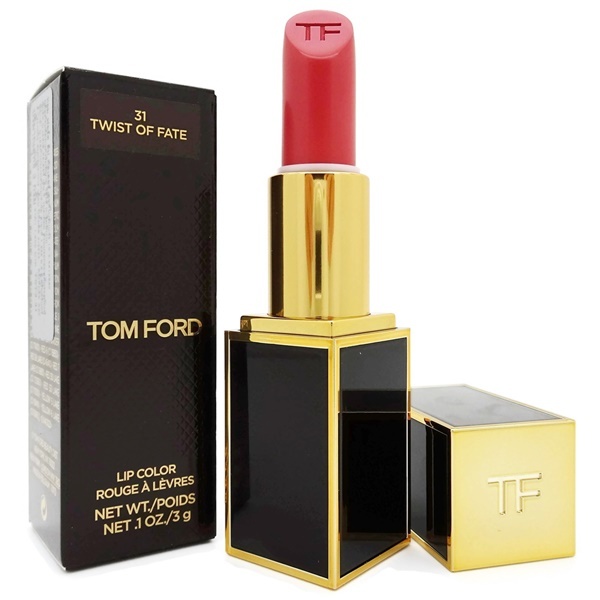 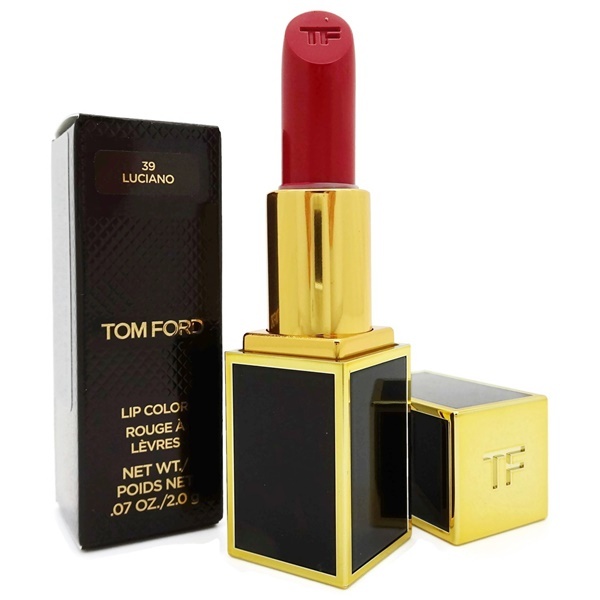 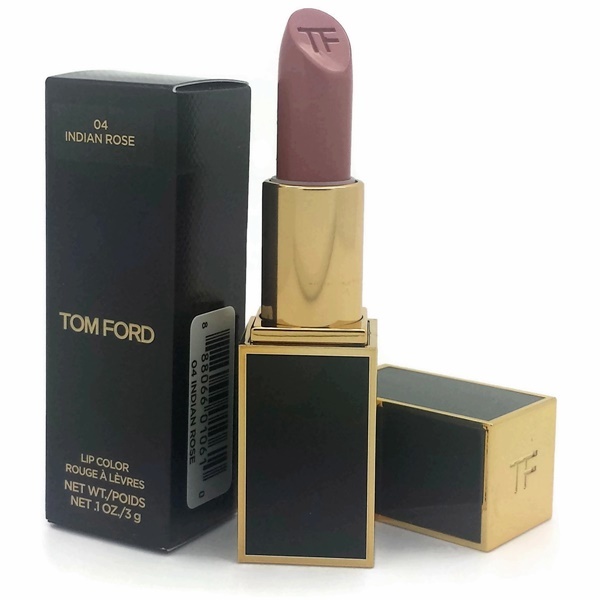 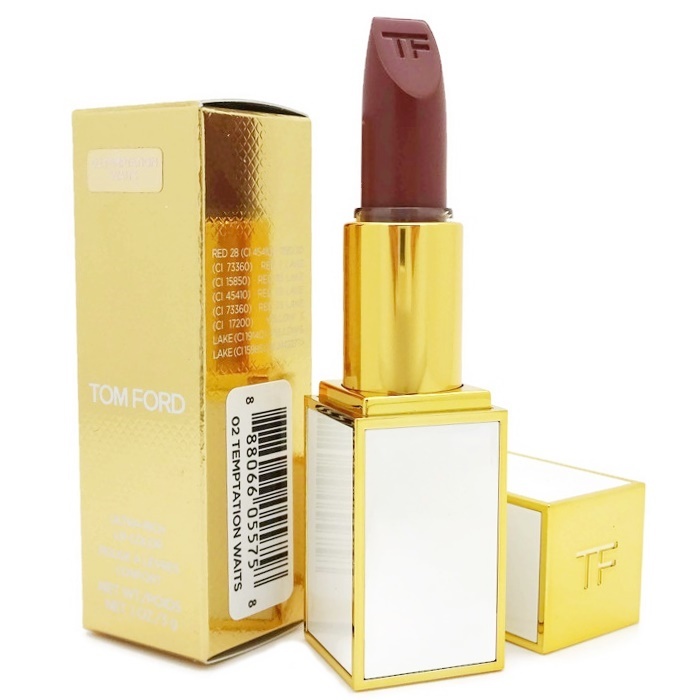 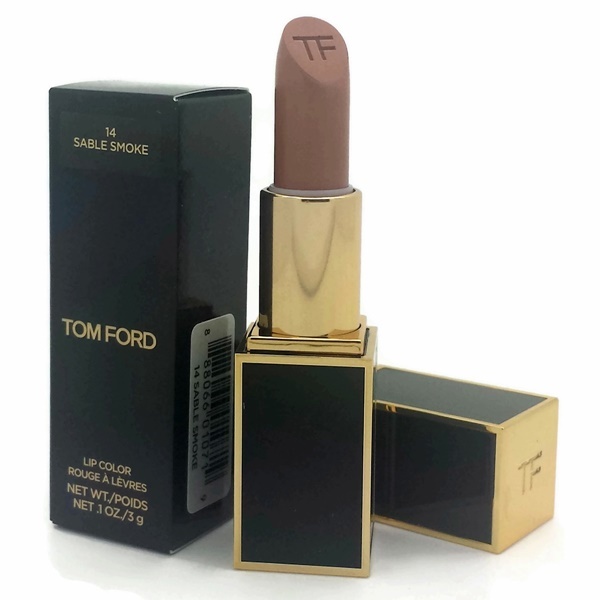 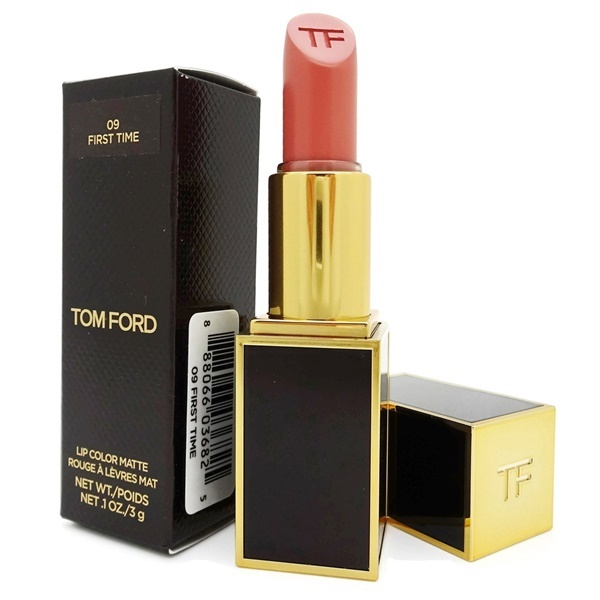 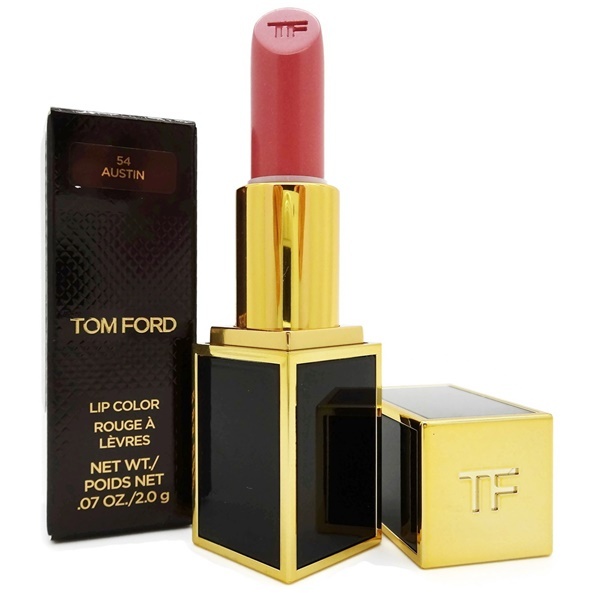 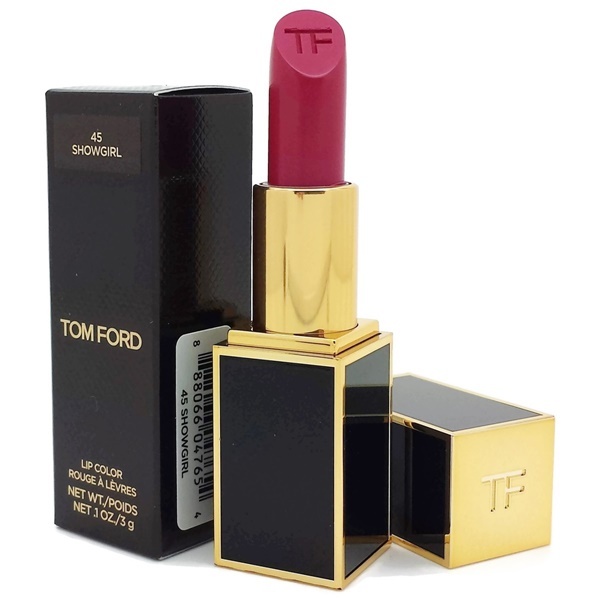 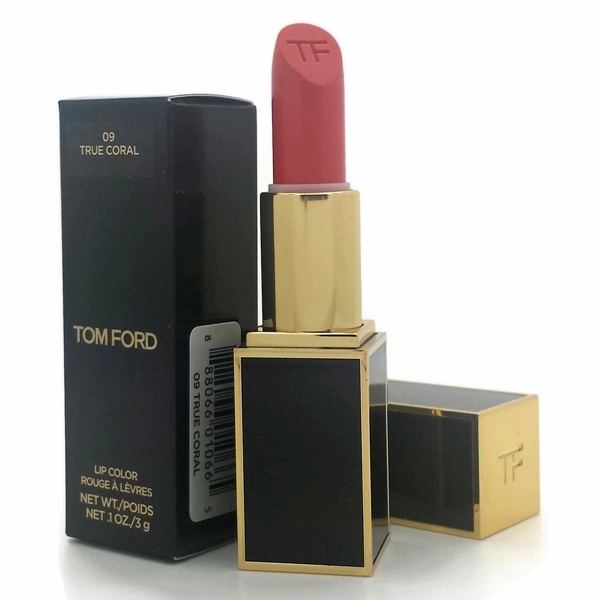 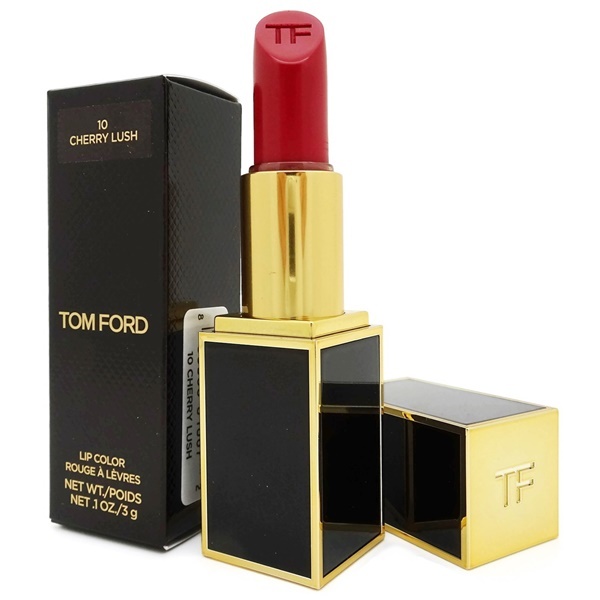 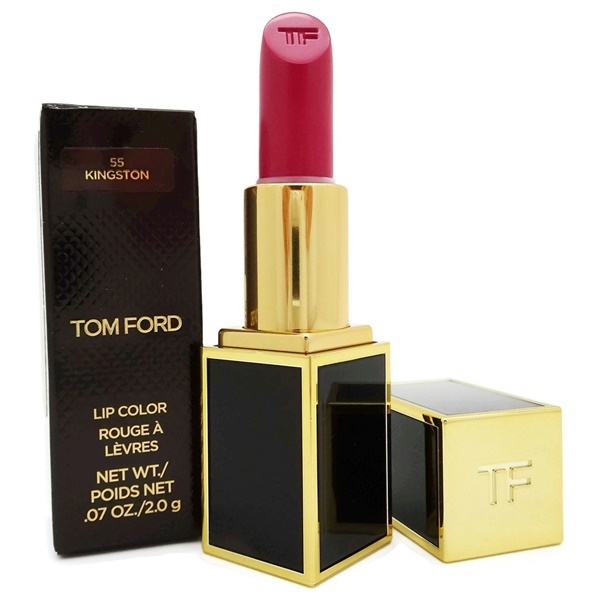 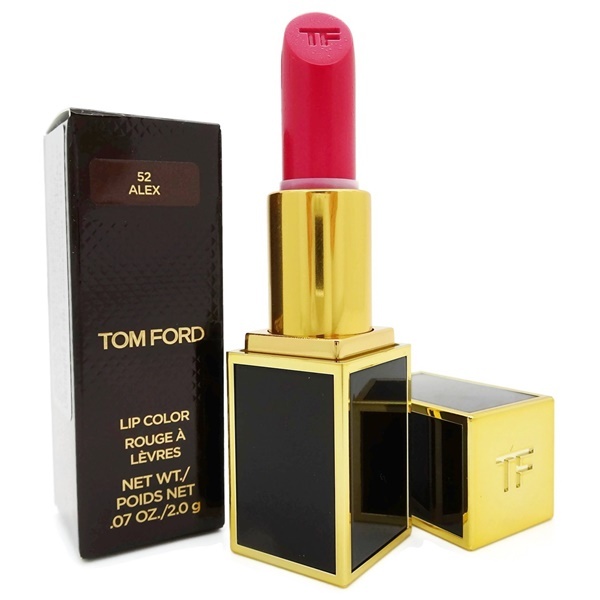 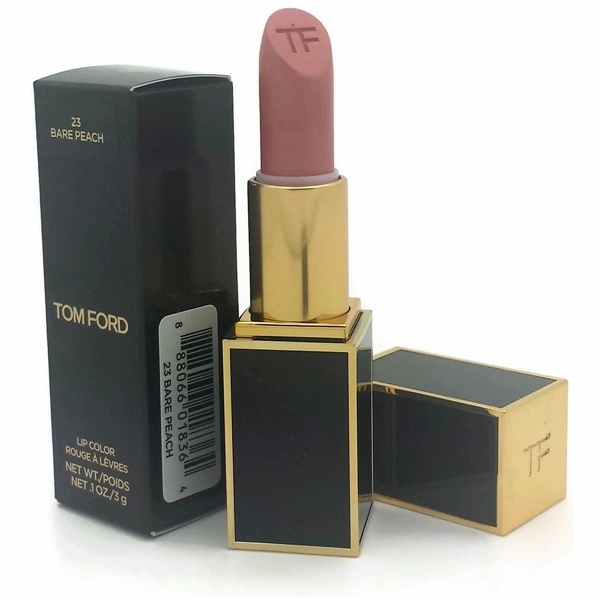 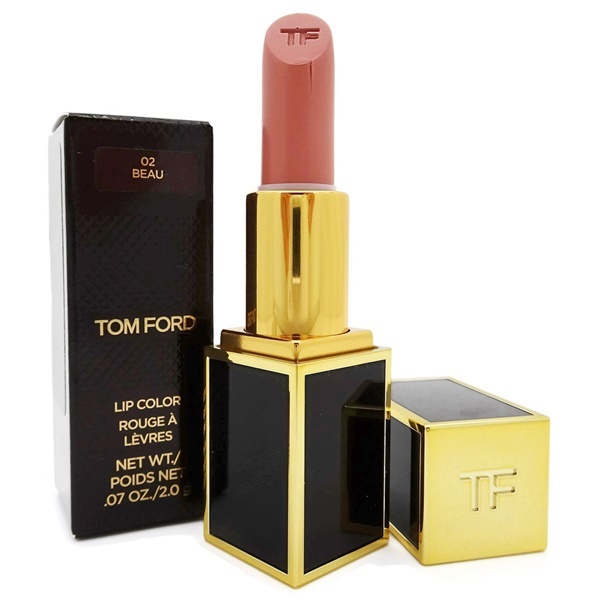 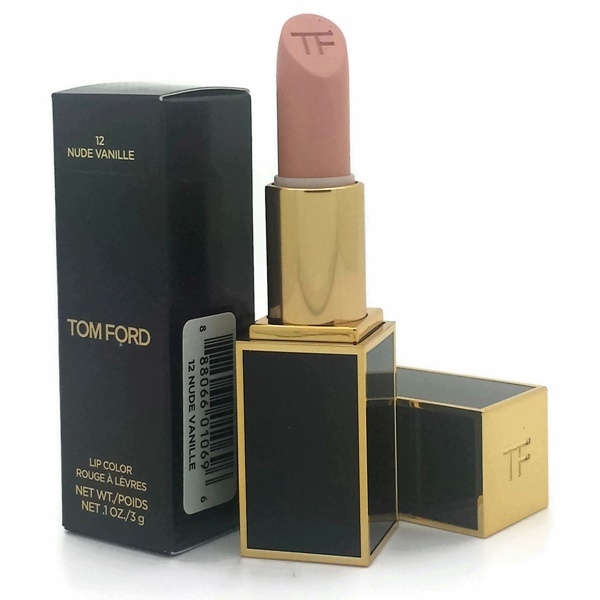 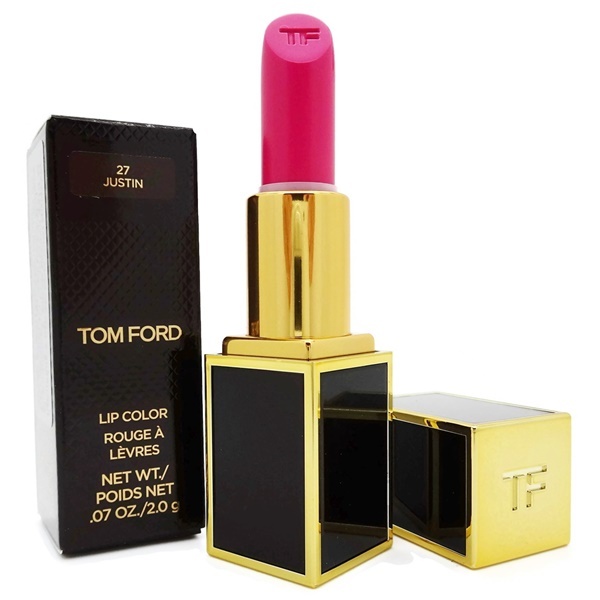 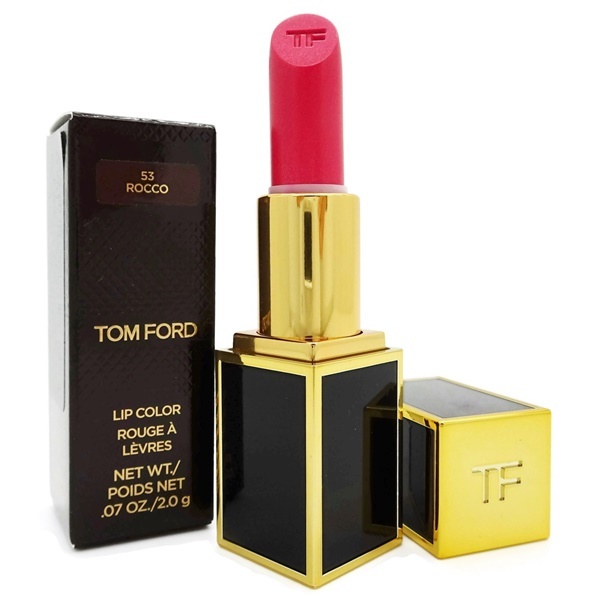 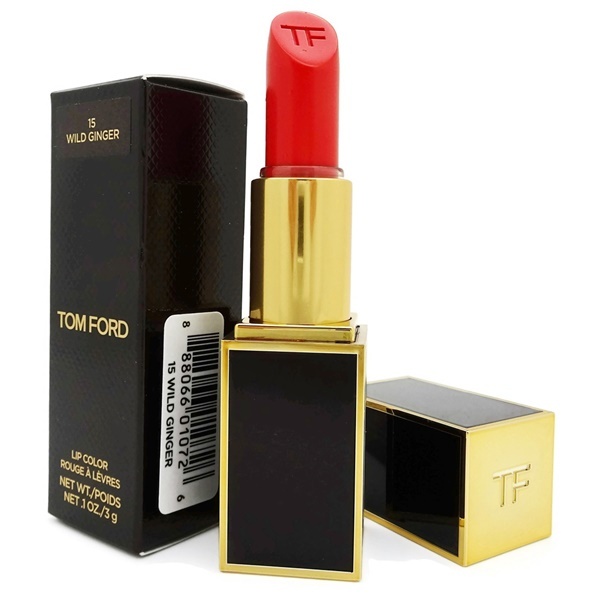 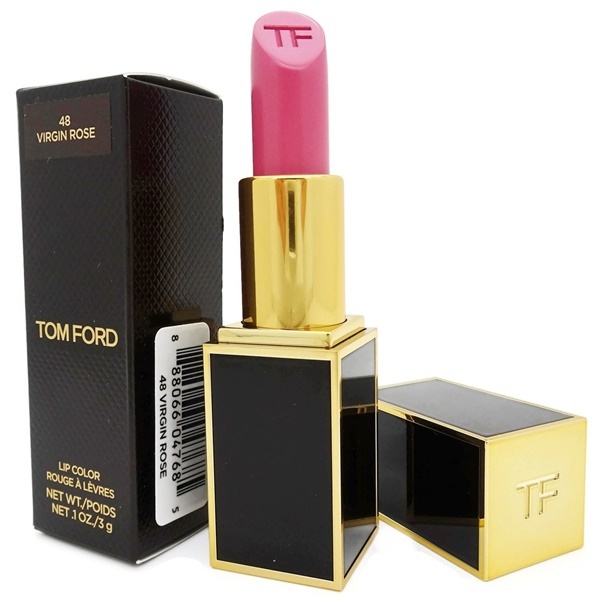 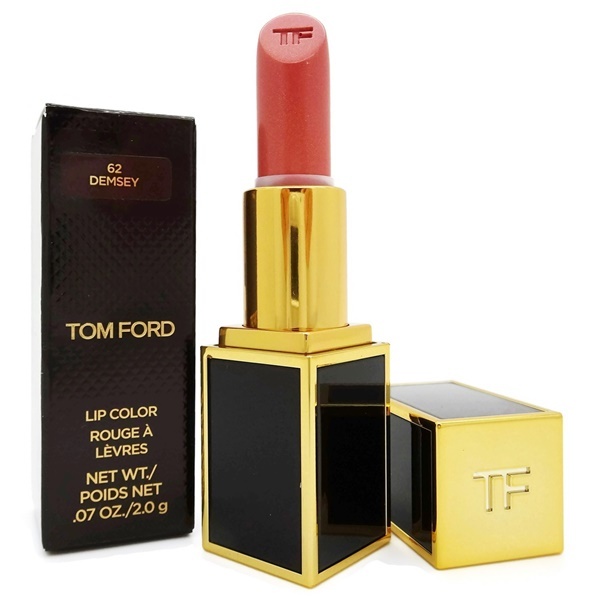 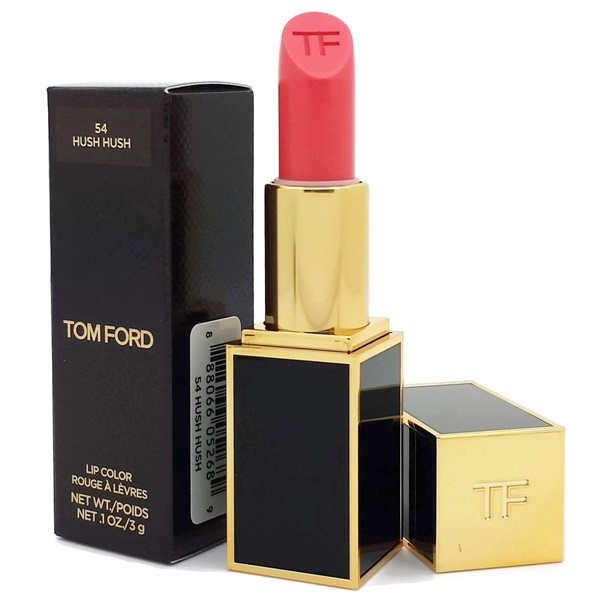 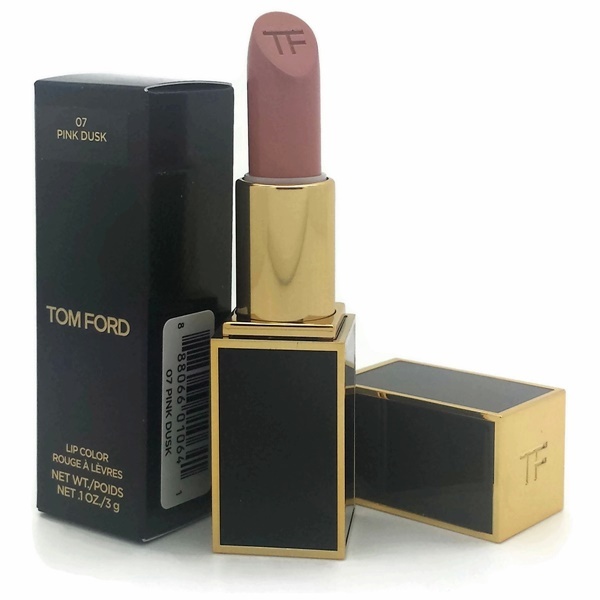 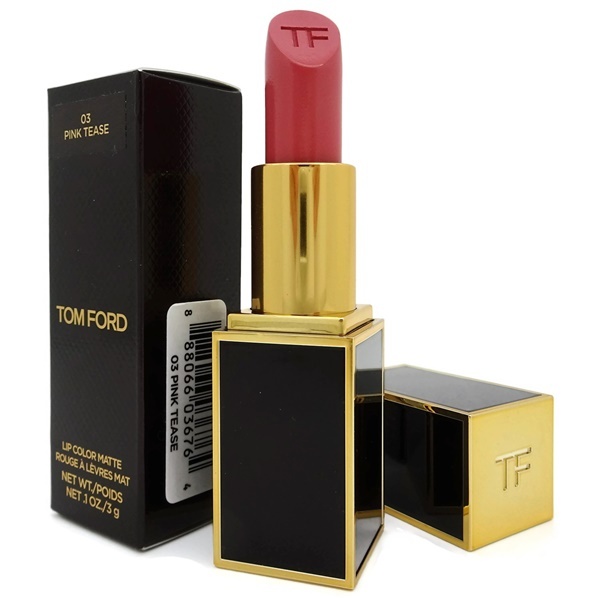 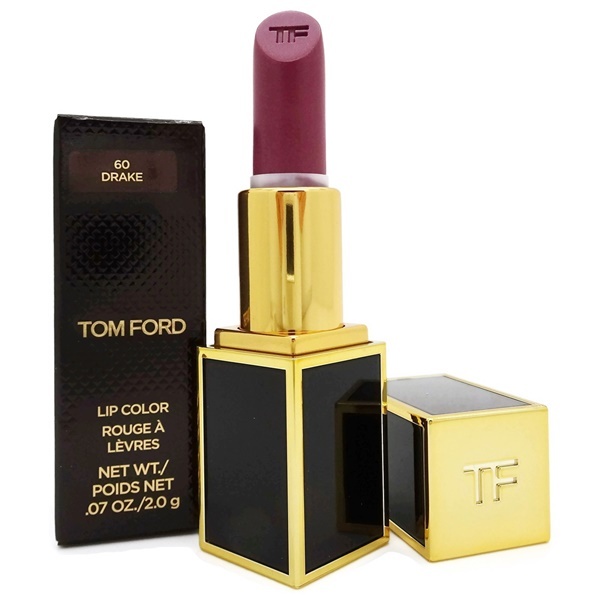 Tom Ford Ultra-Rich Lip Color gives your lips full coverage and high shine while moisturizing so that your lips appear smoother, softer and suppler, with signs of flaking reduced. 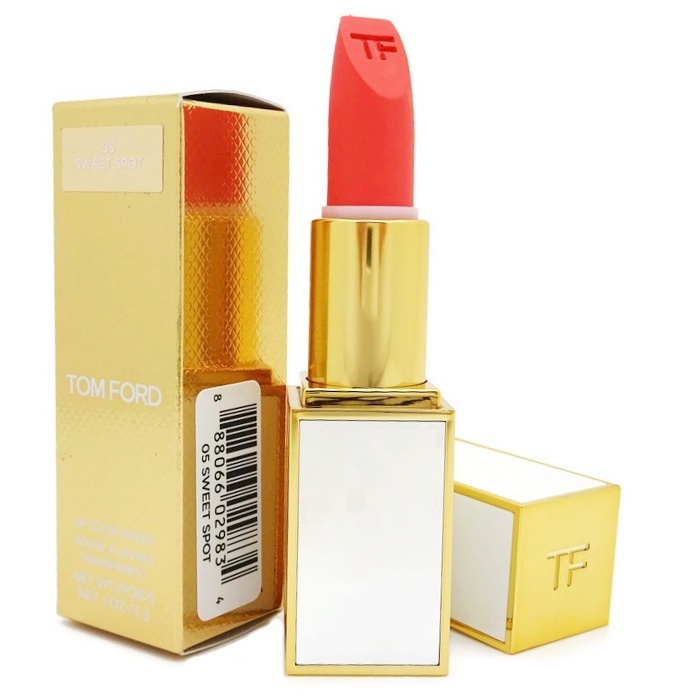 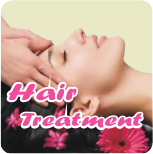 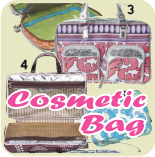 The luminous, vivid color lasts for up to six hours. 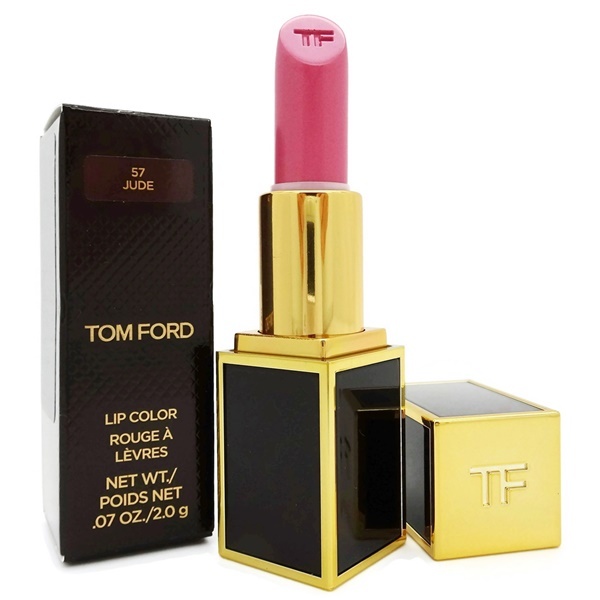 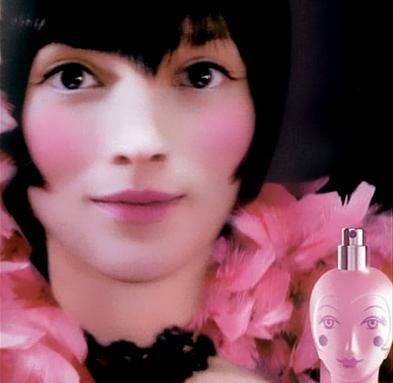 Tom Ford believes a flawless complexion is the essential first step to a balanced, symmetrical face. 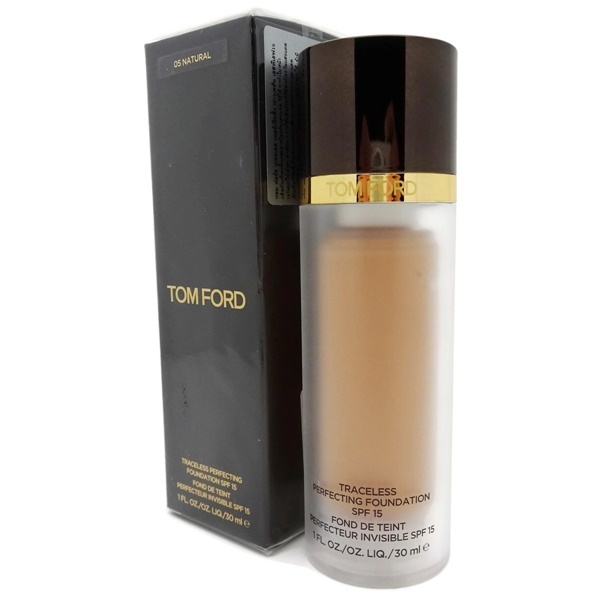 The Traceless Perfection Foundation is a natural-finish, longwearing, humidity-resistant foundation that hydrates and evens your skin tone, creating a flawless, supple, poreless canvas with medium-to-full coverage. 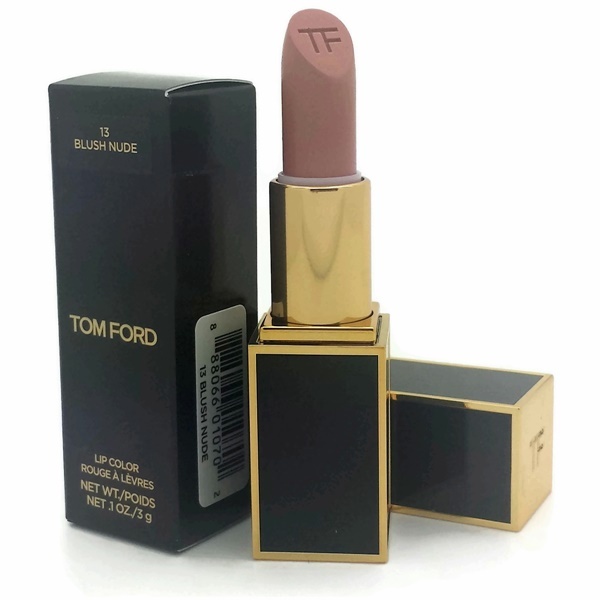 Its formula includes the nourishing Tom Ford Infusing Complex to help smooth and renew skin while helping diminish the appearance of fine lines and wrinkles.